Compass, the future-forward brokerage that I work for, has been rapidly launching innovations in an effort to update the old school nature of the real estate industry. 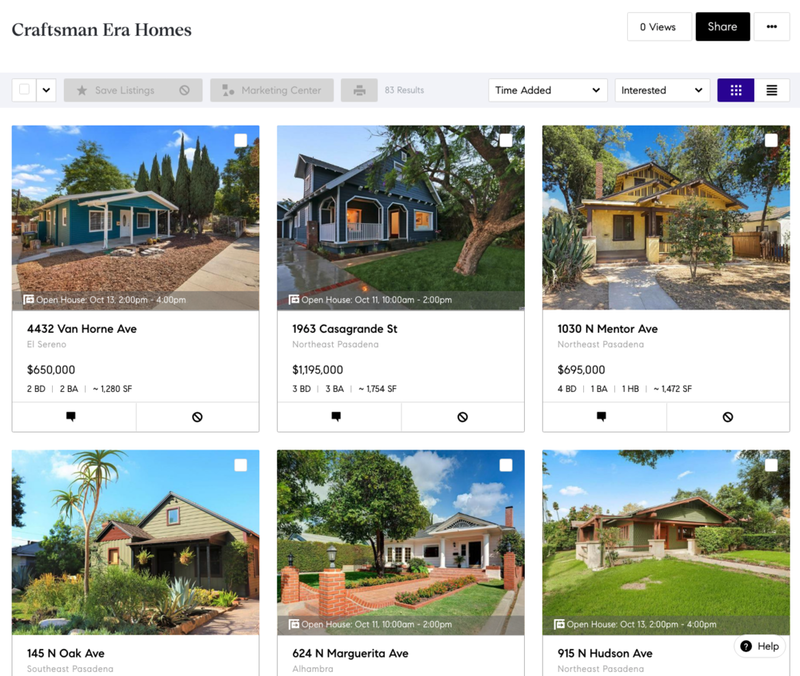 From creative consumer tools like Collections that allow me and buyers to share notes on custom collections on for sale properties, to the industry first healthcare for Real Estate agents, Compass is always innovating. The latest innovation focuses on benefitting homeowners that are looking to sell their property but need assistance making the most of it. Preparing a home for sale isn’t as simple as slapping a sign on it and listing it on the MLS cleaning, staging and needed repairs are a must LA County. Cleaning and decluttering is a no-brainer but still some think it isn’t important (they are wrong). There are endless studies about the benefits of staging a home and how it can increase your profits. Repairs and safety items will always have to be handled when a property changes hands, so you will eventually have to tackle these and tackling them at the end of the transaction can cost you more. The challenge is, often times homeowners do not have the on-hand funds or support to paint interiors, declutter, replace flooring, or do the landscaping that one really should do as they prep for the market. For this, Compass has created the new Compass Concierge Program. This program offers home-selling services that enable sellers the option to let Compass cover the costs of staging, painting, deep cleaning, landscaping and decluttering prior to sale, and have that cost paid back when the house sells. This is an industry first for a full service brokerage.